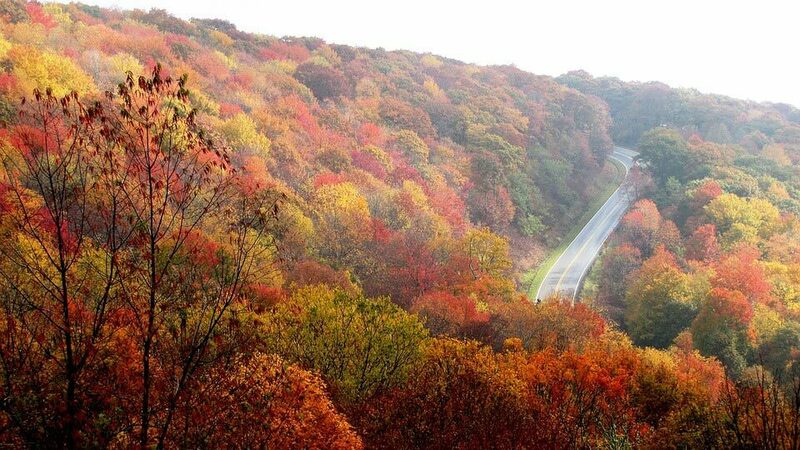 If you’re planning a trip to the mountains, don’t miss a drive on the scenic Blue Ridge Parkway in NC. Between the Parkway and the Great Smoky Mountains National Park, this area of western North Carolina receives hundreds of thousands of visitors annually. 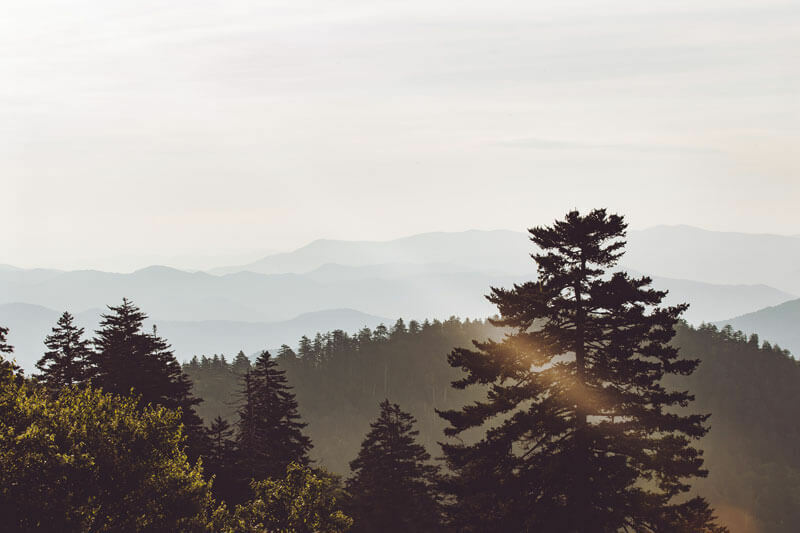 Nestled on the parkway, within the boundaries of the quaint, scenic town of Maggie Valley, you’ll discover one of the best mountain-viewing spots along the parkway: Waterrock Knob Overlook. Waterrock Knob Overlook is located at Milepost 451 on the Blue Ridge Parkway. You’ve got to make plans to see it. Even if you’ve been on the parkway before, if you missed this overlook, then it’s worth another trip just to enjoy one of the most accessible views on the parkway. This fantastic spot offers 360-degree panoramic, unobstructed views of the mountains and valleys. At an elevation of over 5,882 feet, Waterrock Knob Overlook is one of the most popular stops on the scenic Blue Ridge Parkway. As you turn into the large, paved parking lot, you will find it offers plenty of room for many visitors. There are restrooms and picnic tables where you and your family or group can refresh and have a picnic lunch. If you wanted to, you could just admire the view here from the parking lot. It’s breathtakingly beautiful, especially at sunset or sunrise. Everywhere you look, east and west, there is a gorgeous view of nature in all its glory. It’s one of the highest spots in the mountain range that features such an unobstructed view. Waterrock Knob is listed as #3 on the list, “The Ten Best Things to Do in Maggie Valley”, published by the travel experts at Trip Advisor®. Both Cherokee and the Great Smoky Mountains National Park are located only about 18 miles from this scenic overlook. For the more adventurous spirit, there is an even more remarkable view awaiting just a short hike up the mountainside. The Waterrock Knob Trail is wide and flat enough at the beginning that most people will be able to maneuver it easily. There are rest stops at strategic points along the trail, with a place to sit down, catch your breath and enjoy nature’s beauty. The final part of the trail narrows and is a little rougher to navigate than the first half. Altogether, it’s less than a mile to the top, and when you reach it, you will be at an elevation of 6,292 feet. Most people think the astounding views at the summit are well worth the extra effort. From here, you can see South Carolina, Tennessee and Georgia, as well as Ghost Town in the Sky theme park in Maggie Valley, NC. Spanning 469 miles through Virginia and North Carolina, the Blue Ridge Parkway offers an array of exceptional sightseeing and fun adventures along its winding route. Some of the most popular nearby stops are the Parkway Visitor Center, the Folk Art Center, Peaks of Otter, Craggy Gardens and Cumberland Knob. The town of Maggie Valley is a great destination in itself as it offers great mountain scenery, great fishing, great places to eat, the Cataloochee Ski Area, outdoor music concerts, and much more. 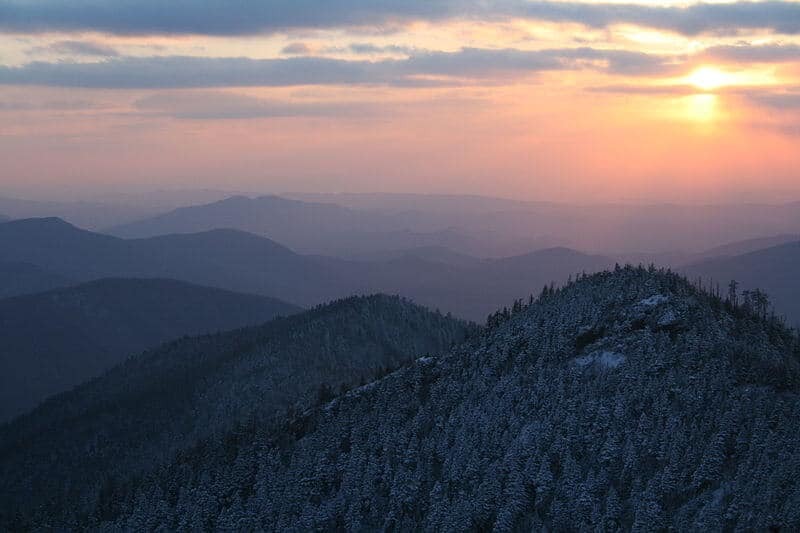 It’s located in Haywood County, which boasts more peaks over 6,000 feet than anywhere else in the eastern United States! Meadowlark Motel is a nice place to stay whenever you’re in this area. It’s situated in the heart of Maggie Valley, at 2878 Soco Road, just minutes from the Blue Ridge Parkway access at Soco Gap. 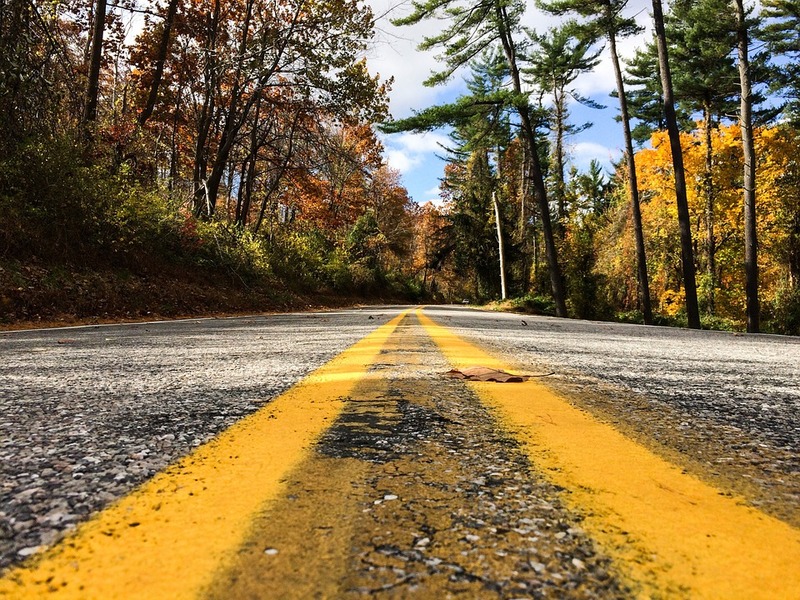 The Meadowlark Motel positions you in a perfect central location to explore the parkway and Waterrock Knob, as well as nearby Cherokee and all of the Great Smoky Mountains National Park. Meadowlark Motel offers guest rooms, cabins and cottages, with free Wi-Fi internet and a free continental breakfast. They also have one of the best locations in town, with an outdoor pavilion and kitchen, picnic tables and grills overlooking the scenic Jonathan Creek. Give them a call to make your reservations at 828-926-1717 or visit them online at meadowlarkmotel.com. Start planning one of the best vacations you’ve ever had, and we’ll see you up on the mountain!